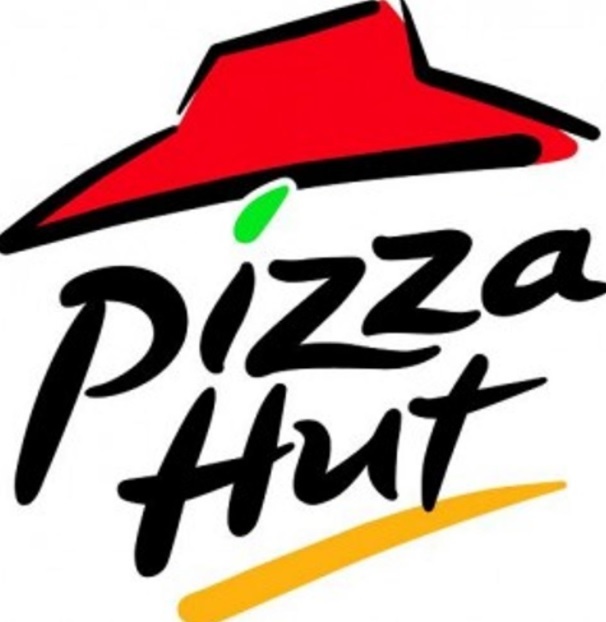 TCII Capital Group has just leased the final vacancy at Winter Haven Corners to Pizza Hut. NPC International one of the largest Pizza Hut franchisees have already begun building out the space. They look to incorporate a pick up window along the 1,678 SF end-cap space bringing even more traffic to the site. Pizza Hut now takes the center to 100% occupancy and co-tenants include Hibbett Sports, Sprint, GameStop, Optical Outlets & Sakura Japanese.